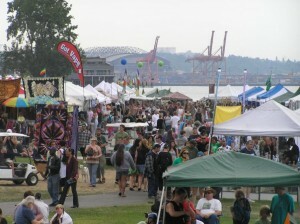 Seattle HEMPFEST, the premier flagship event of the global cannabis culture, is celebrating its 28th year. Hempfest’s crown jewels of achievement include its designation as the largest annual cannabis policy reform event in the world. But that could change with a single event. What is less likely to change is the fact that the Seattle HEMPFEST is the most sophisticated and socially responsible cannabis rally in history, and perhaps the largest annual free speech event in the nation. 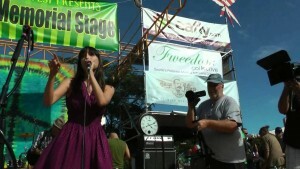 Hempfest 2019 Aug 16, 17, 18 hours are Fri Noon – 8PM, Sat/Sun 10AM – 8PM. 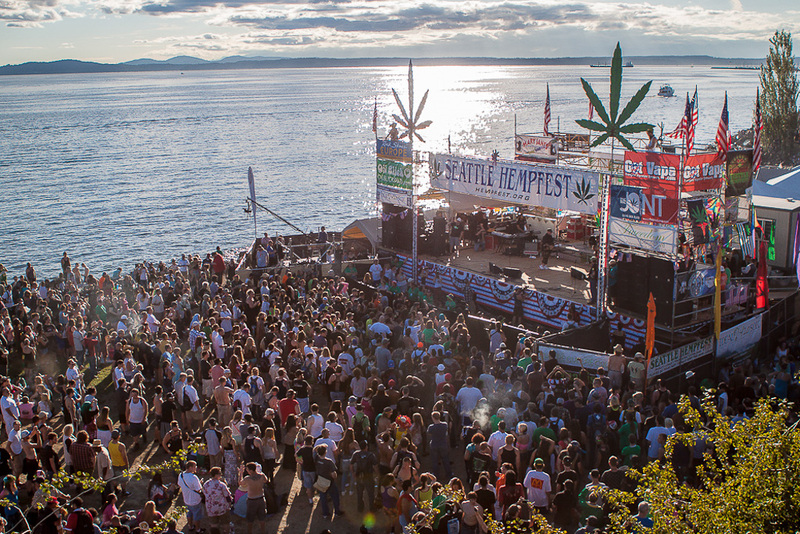 With a laser focus on political content and a deep commitment to community values, Seattle’s HEMPFEST event has influenced regional and national public policy while being an economic generator in its community. Seattle’s HEMPFEST event paved the way and tilled the soil for Washington State citizens to legalize cannabis before any other state. 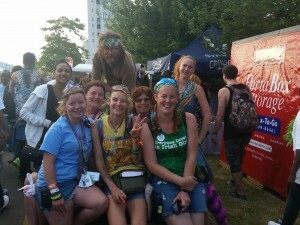 The Seattle HEMPFEST enters its 28th year with a volunteer event staff of 800, and operating 4 stages of non-stop speakers and music & 400 arts, crafts, food, and informational vendors. No other cannabis event can boast the extensive speaker’s list of Seattle HEMPFEST. 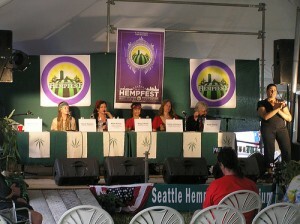 Seattle’s current and former mayors have spoken from HEMPFEST’s Main Stage, along with U.S. Congressman Dana Rohrabacher, former U.S. Congressman Dennis Kucinich, former Seattle Police Chief Norm Stamper, actor Woody Harrelson, and a cadre of notable reform movement luminaries and celebrities. Our huge Ric Smith Memorial Hemposium tent features press conferences, panel discussions, and keynote speakers during the free 3 day waterfront event. A Seattle Special Event with traditional status, the Seattle HEMPFEST requires hundreds of pages of planning and the city granted permit is obtained after organizers work cooperatively with many city agencies and community stakeholders to guarantee that safety, health, and other community concerns are met. To enjoy decades worth of photo’s visit our gallery. We’re proud to usher in our 28th year with you!